Corning, makers of the toughened Gorilla Glass used in the production of most modern smartphones, began experimenting with chemically strengthened glass in the 1960s with a product called Chemcor. As the story goes, the project was ultimately shelved as there wasn’t really a market for hardened glass… that is, until Steve Jobs came knocking in 2006. In Walter Isaacson’s authorized biography of the Apple co-founder, it was revealed that Jobs met with Corning CEO Wendell Weeks while looking for a glass manufacturer for the original iPhone. A deal was hammered out and Gorilla Glass was born. While more scratch resistant than traditional glass, early iterations of Gorilla Glass weren’t perfect. Corning fine-tuned its formula in subsequent generations but much like the smartphone market as a whole, innovation more or less peaked and there hasn’t been much excitement surrounding the product in recent memory. Apple is hoping an infusion of cash will change that. 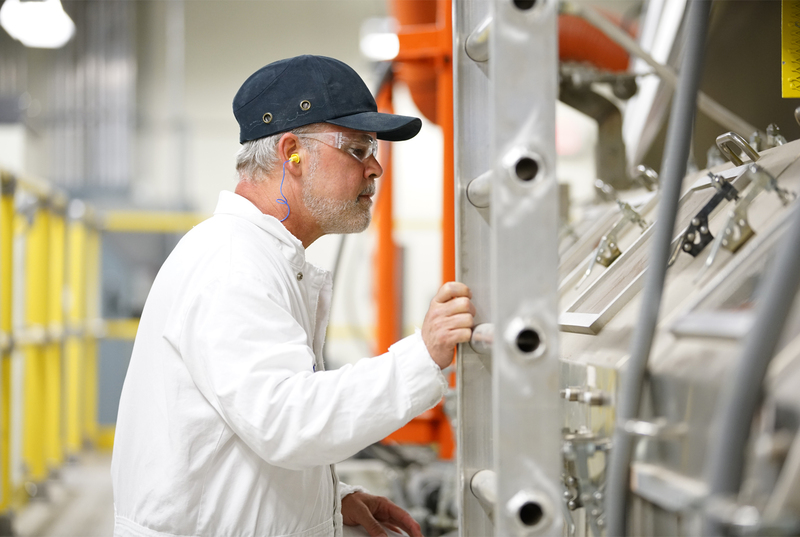 On Friday, the Cupertino-based company allocated $200 million from its recently announced $1 billion Advanced Manufacturing Fund for Corning’s research and development, capital equipment needs and glass processing. Weeks said in a prepared statement that Corning’s longstanding relationship with Apple has not only led to significant glass innovations that have enabled new capabilities for consumers, it has also helped create nearly 1,000 American jobs and allowed them to continue growing and expanding in the US. Apple earlier this month committed to invest at least $1 billion with US-based companies to help foster what it calls innovative production and highly skilled jobs that’ll lay the foundation for a new era of tech-driven manufacturing in US.